I'm so happy you're here, friends! Boy, do I have a story for you. Let's just say it involves an 800,000 person World Series parade, lots of traffic, and some sweating. I'll share more about that later, but for now I'm off to the NHS Induction Ceremony and I'm thrilled to have you linking up again this week! Thank you for the link up party today ladies. I'm off to visit some of the features! I spy a lot of creativity and smartness. 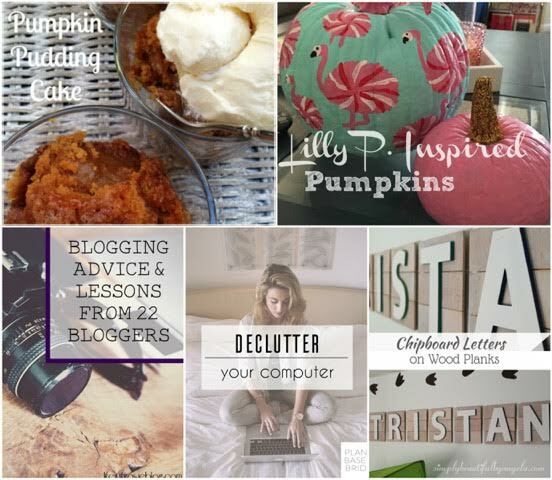 Thanks so much for linking up and stopping by- there's lots of creativity and smartness to be found! 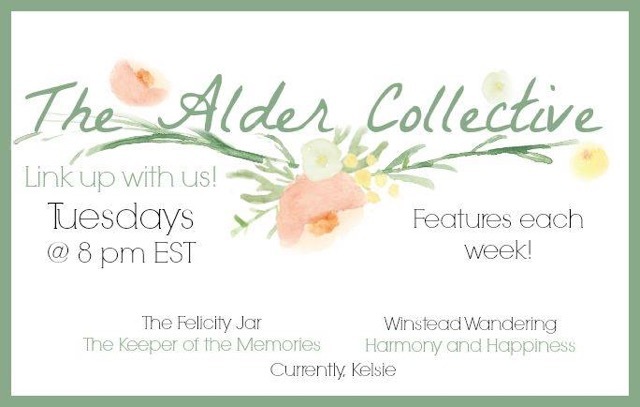 I love the diverse range of articles, crafts, and foodie ideas I get to see each week when I visit the Alder Collective link party! Thank you so much for hosting this! This week I am linking up these low carb, grain-free goat cheese danishes that I am currently crazy about! I am also sharing a my favorite low carb pizza recipe crust recipe topped with wild mushrooms. So many good things to eat, so little time. Hi Andrea! I love the diverse range as well- so awesome!! 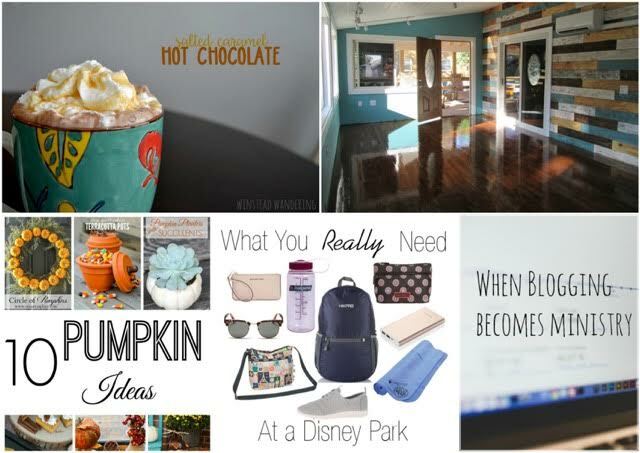 Thanks so much for stopping by and linking up! My goodness, Melanie! I am just overwhelmed by your kindness and encouragement. I'm really so thrilled!! Thanks so so much for sharing this and for choosing me to be on the list, I am so honored. Thanks so much again, praying for you and excited to be united in ministry! You're so welcome! Thanks for linking up!